I recently decided I’d pull the trigger and buy a bottle (more accurately, a fancy box and bottle) of Wild Turkey Master’s Keep. Honestly, I think this limited edition is suffering from “shelf turd” syndrome as a result of its predecessor, Wild Turkey Diamond Anniversary. Diamond Anniversary (2014) didn’t sit well with some reviewers. Factor in its price ($125 MSRP), and well, it can still be found in 2016 at retail around town (at least around my town). So, 2015 brought Master’s Keep and an even higher LE price tag of $150 (MSRP). I think many bourbon enthusiasts decided to save their money for harder targets (BTAC, Van Winkle and the lot) or simply avoided limited editions altogether. 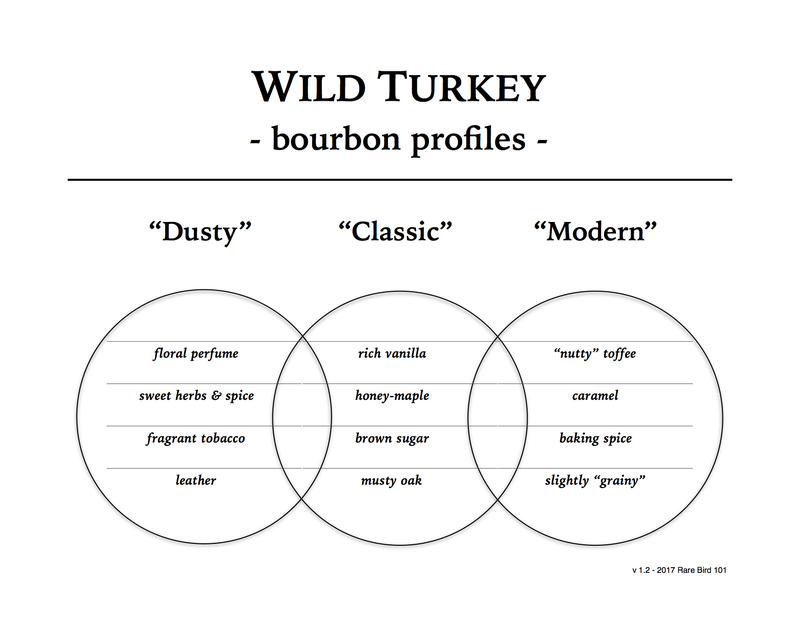 As for the loyal Wild Turkey customer base, I’ve found that many aren’t bourbon enthusiasts at all. They’re just average working Joe’s/Jane’s dedicated to the distillery’s core expressions (mainly 101). So, I can understand why a limited edition whiskey that costs several times more than a handle of one’s personal favorite sipping bourbon may not be appealing. Alright, I should probably move on to the actual review now. I’ve dusted off the box top, opened it up (it’s actually a very nice box and bottle design), and popped the fancy copper-top stopper (again, very nice presentation). Overall: I truly enjoyed this unique and special Wild Turkey release (the first, I believe, to be credited solely to Eddie Russell instead of his legendary father, Jimmy). While the nose was surely the highlight, the taste was a nice change of pace for typical Wild Turkey KSBW (and the proof was absolutely not an issue for me). The finish maintained perfect balance with the taste, but neither could quite step it up to the level of the nose. Not that I would call Master’s Keep unbalanced – it’s very much what I’d expect a 17-year-old Wild Turkey bourbon whiskey to taste like.